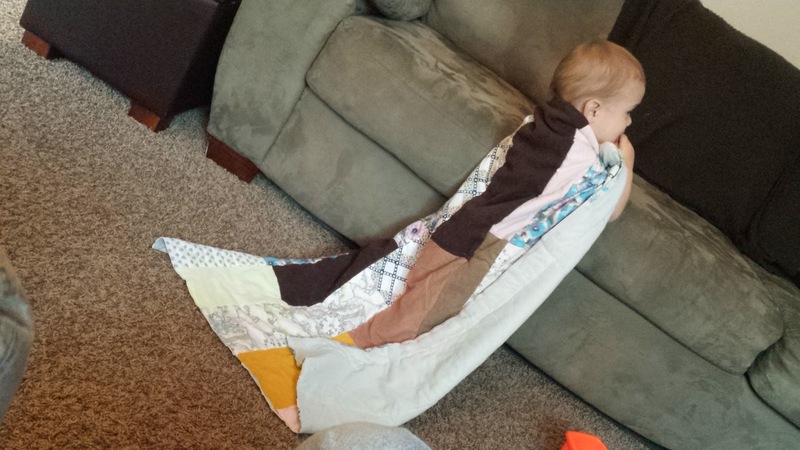 Blanket capes are the best kind of capes. 2643/365 - Grandpa Karath Visits! 2629/365 - Splash Pad & Game Night!